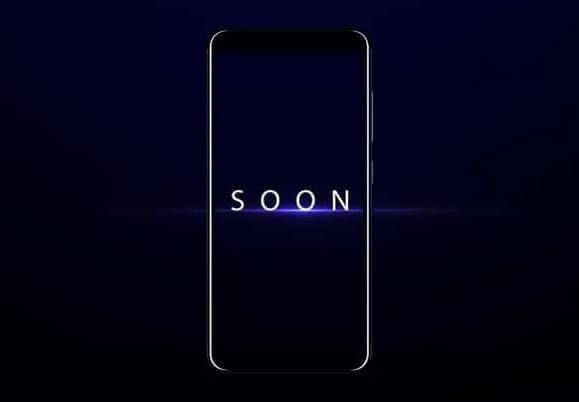 ASUS Philippines has released a teaser video, suggesting the arrival of the new ZenFone Max variant in the Philippines. The new variant could be the ZenFone Max M1, which sports a 5.7-inch 18:9 FHD+ IPS screen. Inside, it is powered by 64-bit MT6750T octa-core processor clocked at 1.5GHz, paired with Mali-T860MP2. It is packed with 4GB of RAM and 32GB of expandable storage, as well. Moreover, dubbed as the Battery King, the ZenFone Max M1 boasts a powerful 4,130mAh battery. It is geared with 16-megapixel + 8-megapixel rear cameras, and 8-megapixel front shooter, too. Also, it has Face Unlock feature for more security options. Meanwhile, the new ZenFone Max variant will be revealed on January 2018.